K’Nex, the popular construction and building kit, can be used to build nearly everything it seems. We’ve seen everything from mini roller coasters to Angry Birds themed sets, but engineering student Andrew Locke, has blown our minds. The 21 year-old has created a working mechanical pinball machine out of approximately 20,000 K’Nex parts. Reuters TV details that Locke had been receiving K’Nex kits for Christmas for 16 years, and that this pinball machine actually contains parts from the student’s very first kit. Check out the instructions for the pinball machine on Instructables! 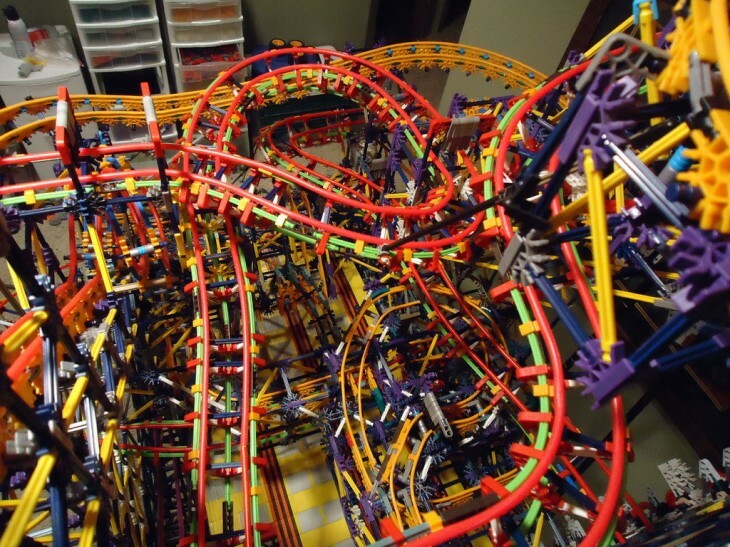 For more, you might also like this recreation of a Mario Kart Wii u track built with K’Nex parts.